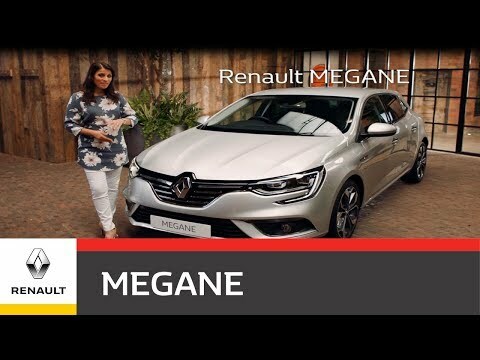 The highly anticipated All-New Renault Megane has now arrived at Shelbourne Motors Renault Portadown. Find out all the information you need about Renault's latest model below or if you would like further information from one of our Renault Specialists why not call 028 3844 7635 or simply use one of the enquiry options above. Sculpted shoulders, tight curves, an imposing front grille, distinctive LED lighting signature... 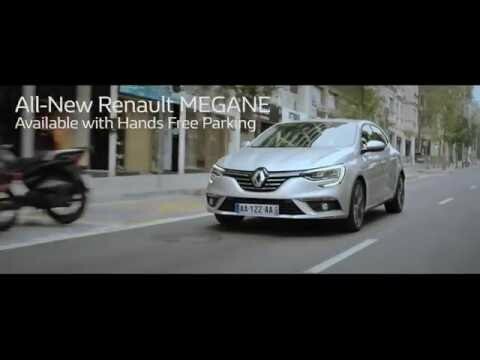 The dynamic design of the All-New Renault Mègane promises powerful sensations. 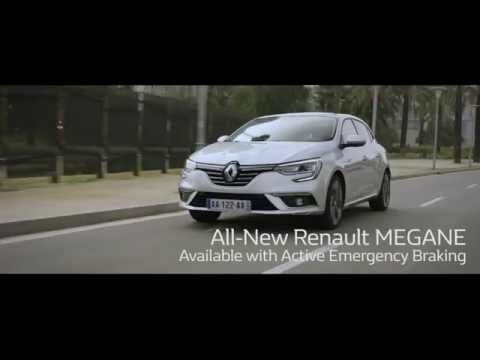 Be swept away by the All-New Renault MEGANE's dynamic design. The c-shaped front headlights and rear signature lighting attracts everyone's attention. Take your seat in the high technology cockpit. Be won over by its refined materials and high quality finish. With the Renault R-LINK 2 multimedia system at your fingertips, you can control multiple functions that make each of your journeys even more exciting. Immaculate finish - The passenger compartment is discreet with a refined the chrome trim. Wherever you look, the finesse is there. Nappa leather steering wheel - You'll never want to let go of this smooth yet hard-wearing leather streering wheel. Elegant upholstery - Benefit from a high level of quality and all out know-how, apparent even in the stitching of its high comfort seats. 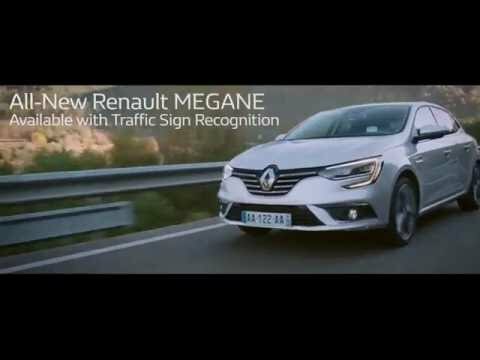 The complete range of the All-New Renault MEGANE engines bring you the benefit of the latest innovations and the acknowledged expertise of our engine specialists. Ask our team to learn more about the various engine options both petrol and diesel.